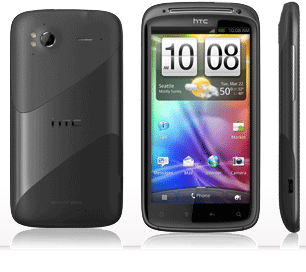 Users from abroad with the HTC Sensation better start hitting that 'Check update' button - according to this thread on the XDA forums, the Ice Cream Sandwich OTA update just started rolling out. HTC is being unusually quiet about the update, so it's unclear on whether or not the update is official or an accidental push, but many of the XDA members have already received it. 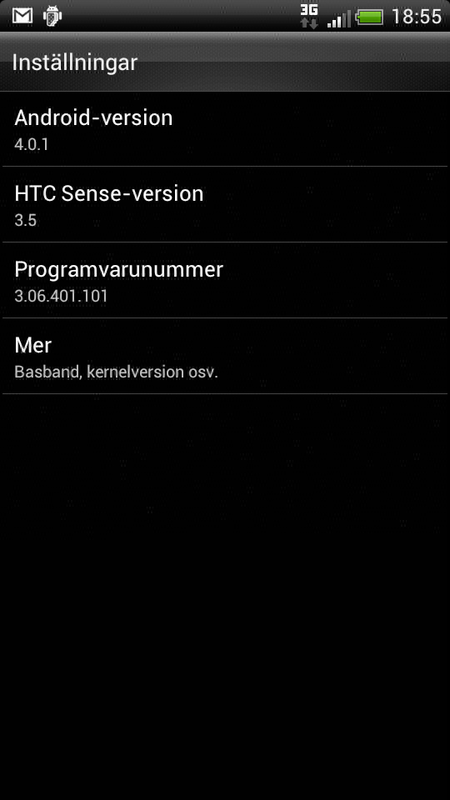 As such, there's no official changelog at the moment, but we do know that the OTA is bringing Android 4.0.3 and Sense 3.6 to the handset. It's worth noting that this is a very early test build, so it's subject to change before it actually sees any official light. 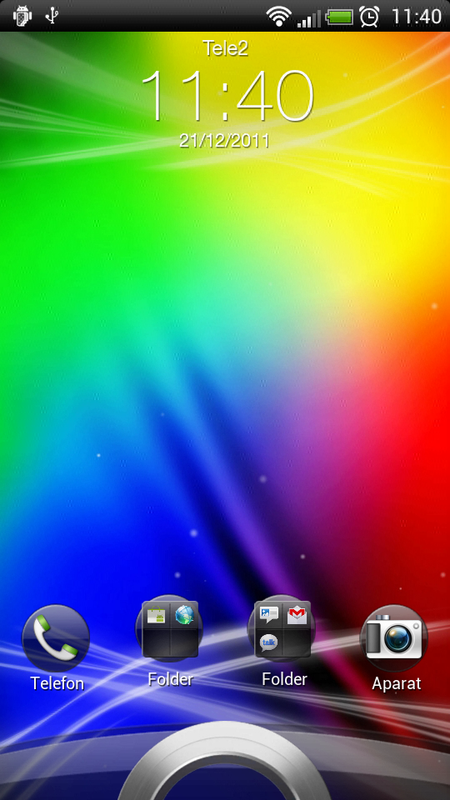 From what it looks like, Sensation 4G owners will be pleased with this one. 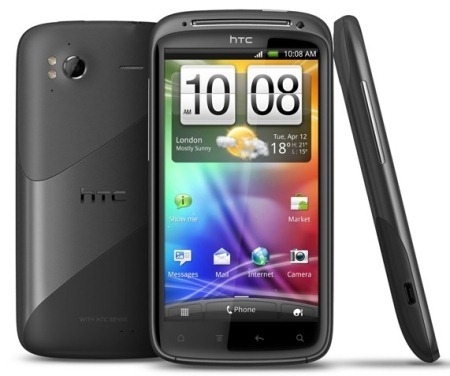 Everyone's favorite stock AOSP ROM, CyanogenMod, has officially made its way to the HTC Evo 3D and Sensation. This is the first build to show up for either device, but according to the respective XDA threads, is stable enough for everyday use. 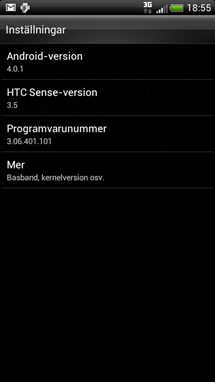 It's also worth noting that you won't be able to flash this if you used HTC's unlock tool, as it doesn't provide S-OFF, so flashing a custom kernel (which is required with CM) is out of the question. [Tip] Is Your Sensation Having Touchscreen Issues? Here's A Potential Fix. 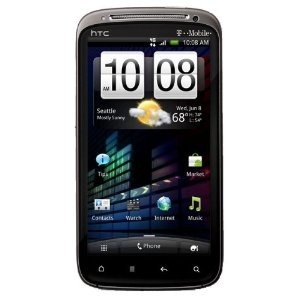 Shortly after the HTC Sensation was released, we covered a seemingly random issue with the touchscreen. Not all Sensation owners experienced this issue, and it's still relatively unknown what the exact cause of the problem is. 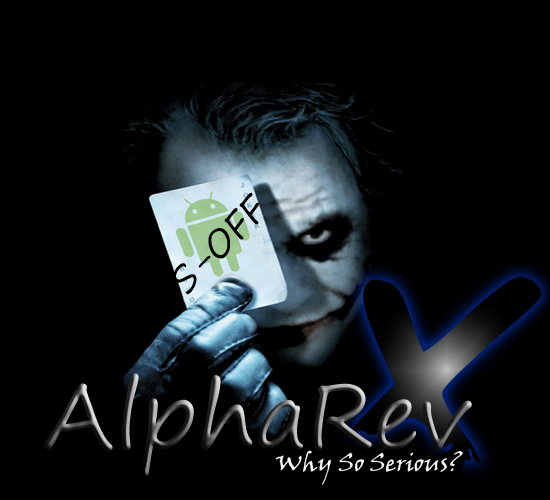 However, one of the theories formed on XDA is that it's a grounding issue on some devices. On others, though, the issue seems to be completely software related. 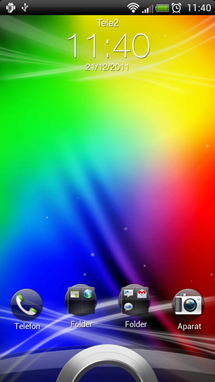 If you can easily solve the problem by rebooting or a factory reset, then the fix outlined below will not work for you. 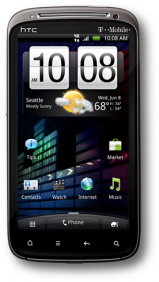 It's no secret that the HTC Sensation is coming to T-Mobile on June 15th for $199 after a $50 mail-in-rebate. The device is also going to be landing at select Wal-Mart stores as early as June 12, but until now, we had no idea what the pricing was going to look like. The crew over at Android Community has gotten a hold of some info that tells us just that, and it looks like it's going to come in at $148.88 (with a two-year agreement). 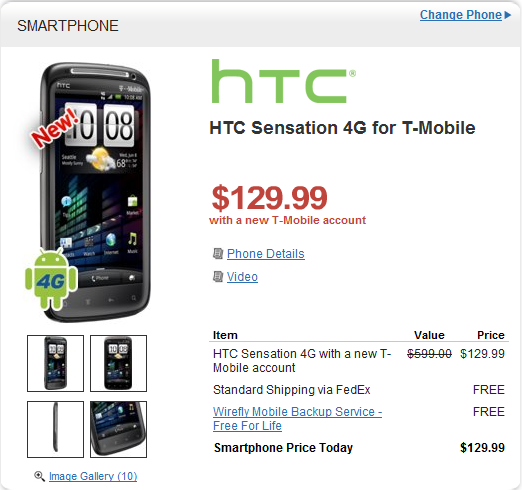 Update: It has been confirmed by T-Mobile that the Sensation 4G will cost $199.99 on a two-year contract after a $50 mail-in rebate. Still no word on off-contract pricing, however. It doesn't come as much of a surprise, but T-Mobile has finally announced the release date of the long-awaited Sensation 4G - by June 15 at T-Mobile retail stores, and as early as June 12 at select Wal-Mart locations. Unfortunately, T-Mobile didn't provide anything in the way of pricing, but we'll certainly be hearing about that in the coming days.